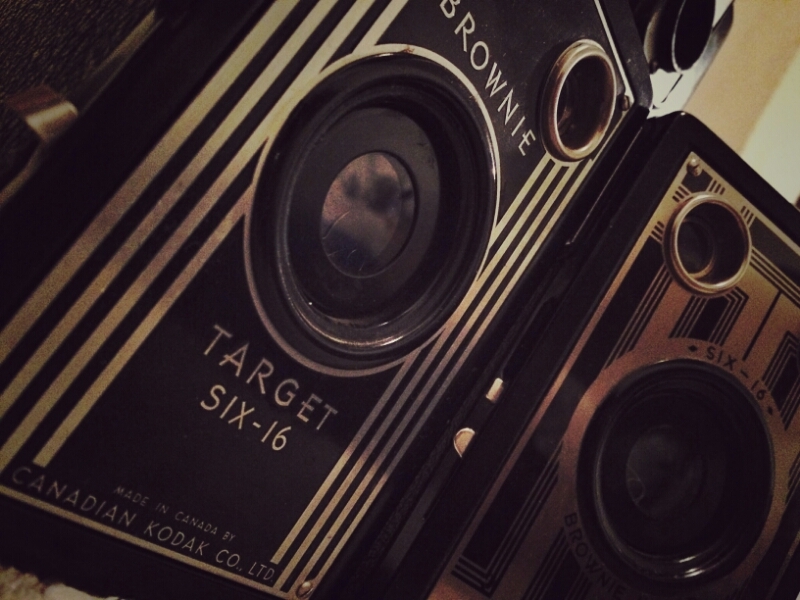 Have just bought this vintage Brownie film cameras in a bundle. 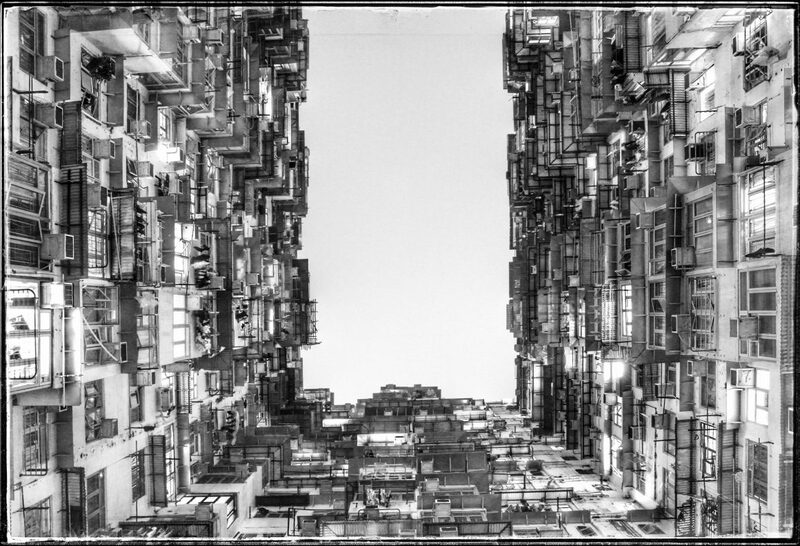 Always love old cameras that work well although I’m not sure whether I can buy film to fit them. 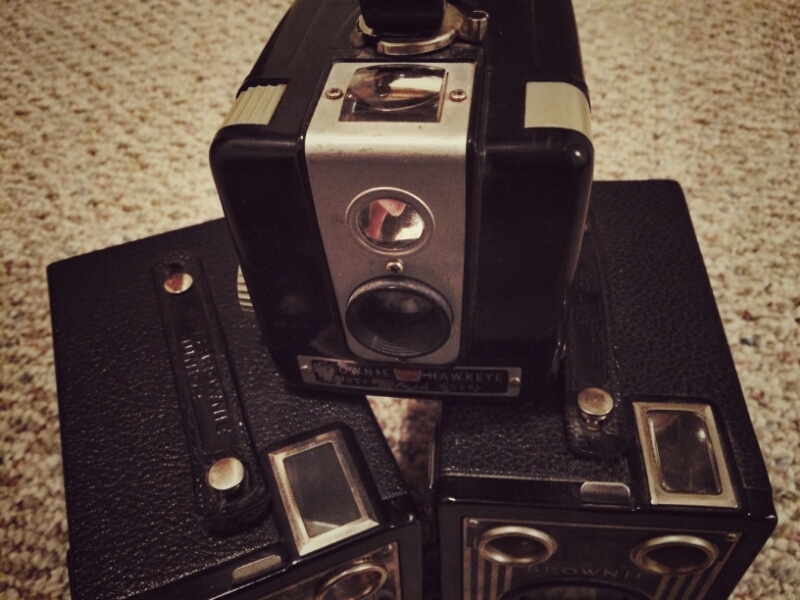 The Canadian kodak and/or French made trios have been discontinued for more than 50 years. But metal body, meniscus lens, rotary shutter, 120 roll (620) film mode, top and side viewfinders all are goodies. 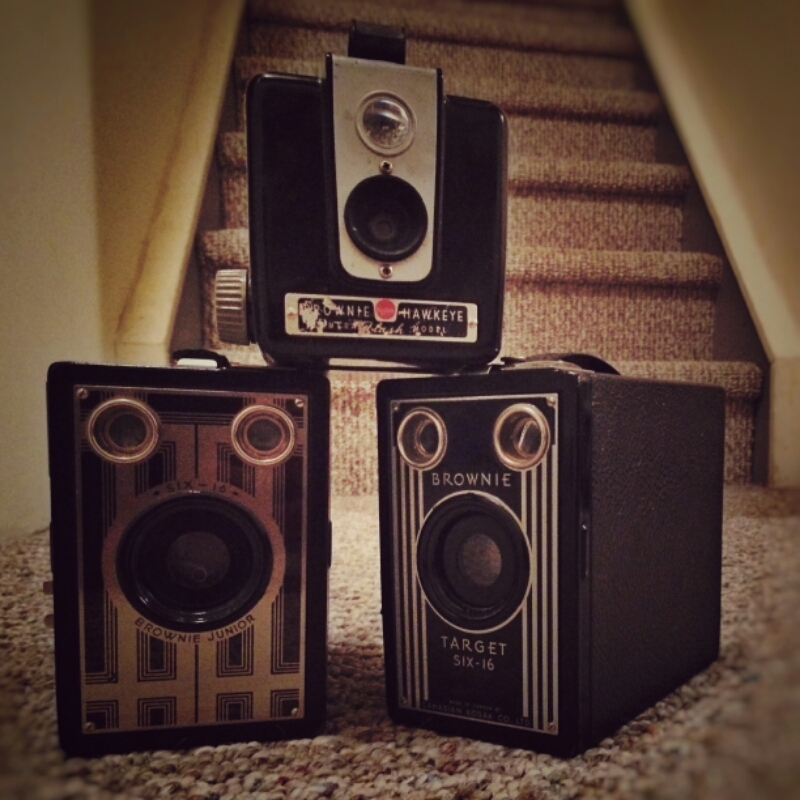 Even though there may be no way to get proper film for them, it would still be a great home decor. By the way, the Hawkeye square-shape one on top is a flash model.